Hello and WELCOME to SD Bottle Factory, thank you for stopping by!!! 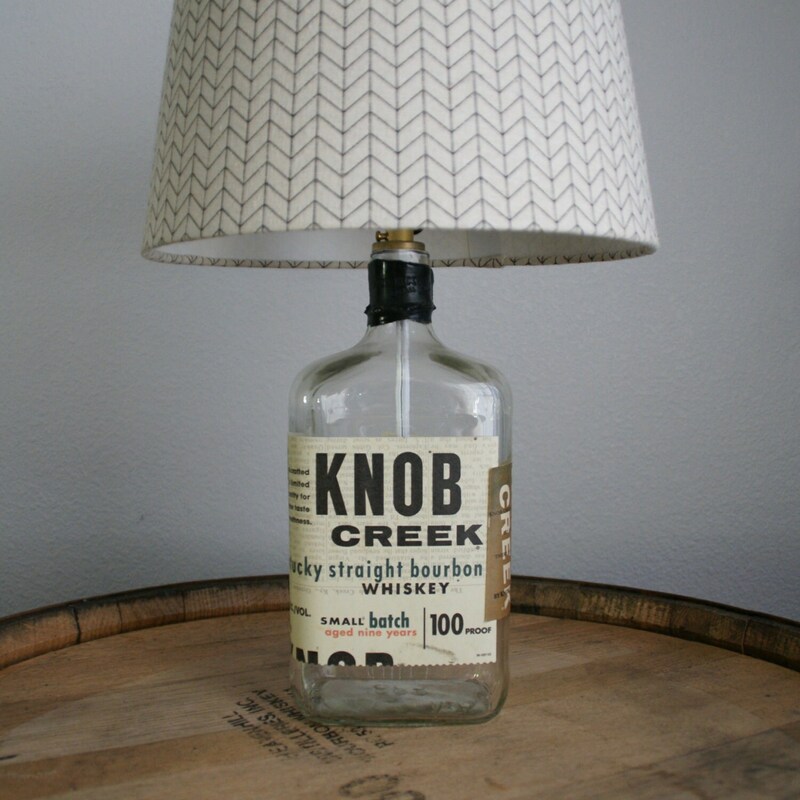 You are looking at one of our beautiful UPcycled & handcrafted lamps made from an UPcycled liquor bottle. ALL items are 100% handmade right here in San Diego, CA! Please read the details below and contact us with any questions or requests for custom orders!!! The "MAN CAVE" <<< We don't really like this term but hey...it is what it is!!! CONTACT US for custom orders. 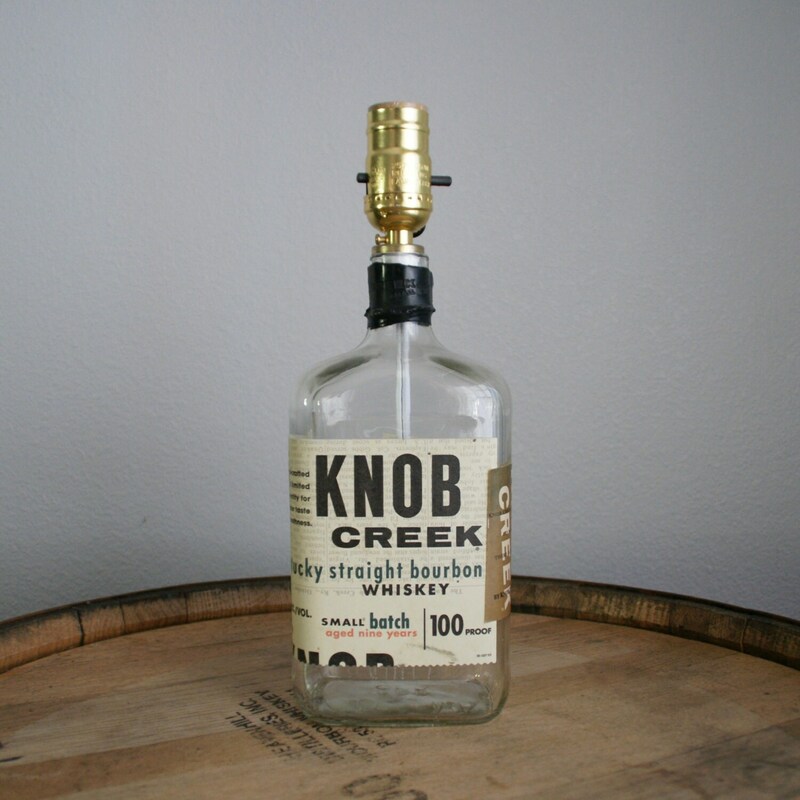 SD Bottle Factory is not associated with or affiliated with the brands represented in our listings. All items listed for sale are made from UPcycled, repurposed and otherwise used and discarded items. More times than not these items would find their way into our landfills. We are lucky enough to find them first and breath new life into this "trash" for others to enjoy for many years to come!!! Always remember to Reduce, Reuse, UPcycle!! !